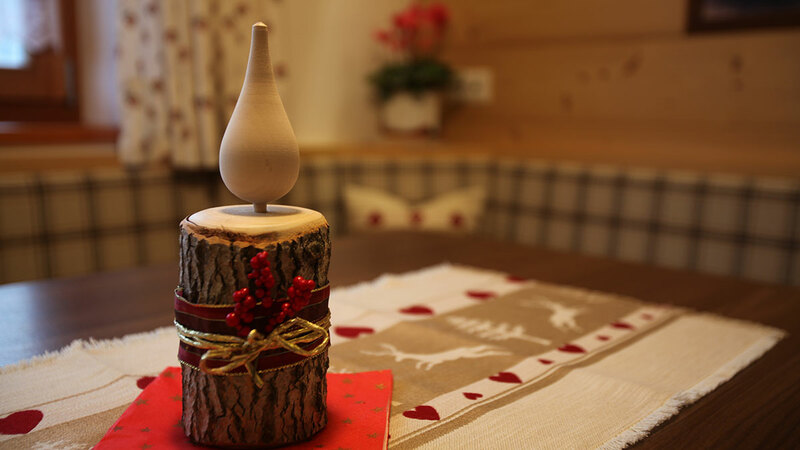 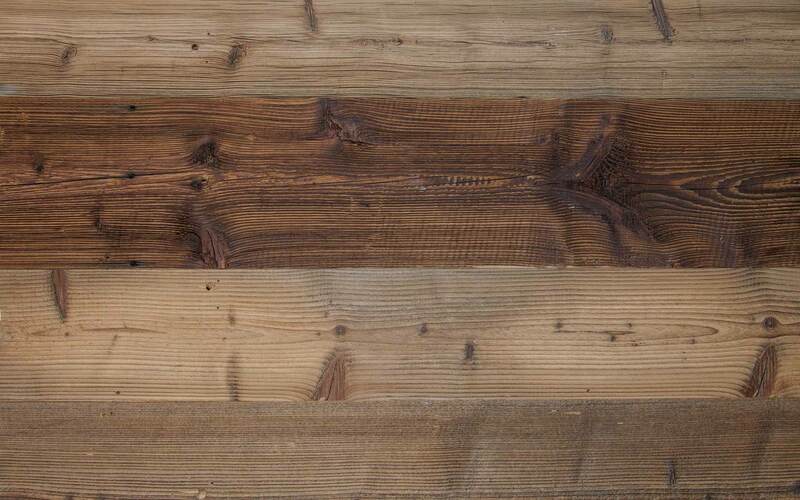 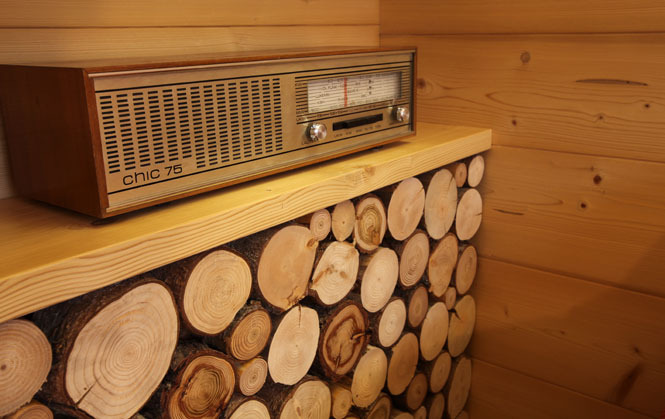 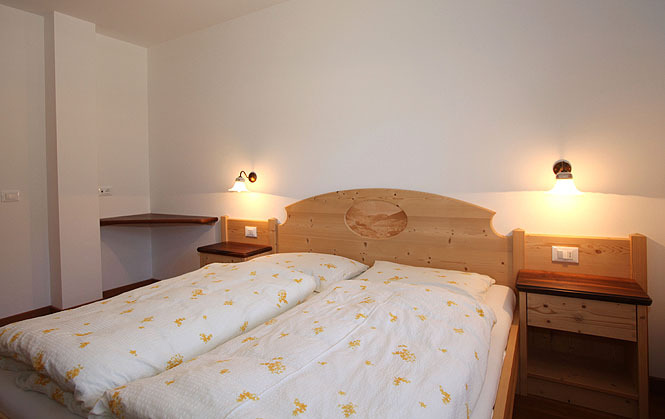 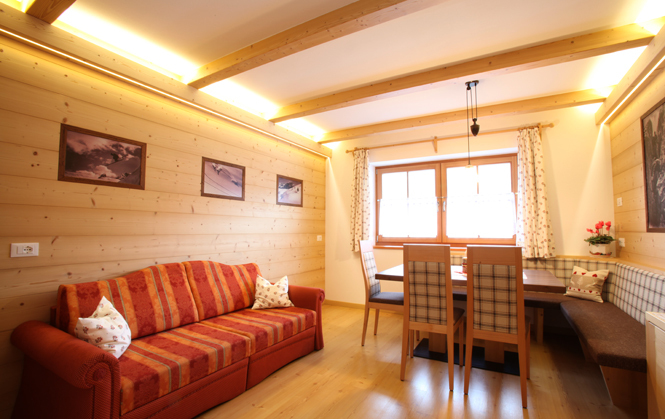 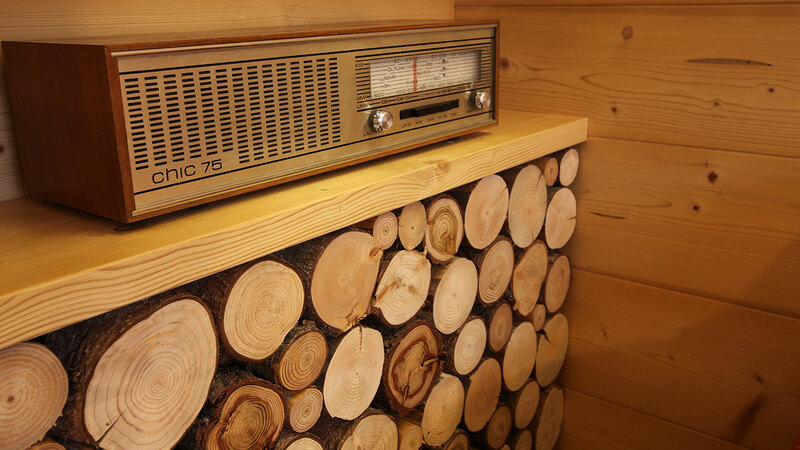 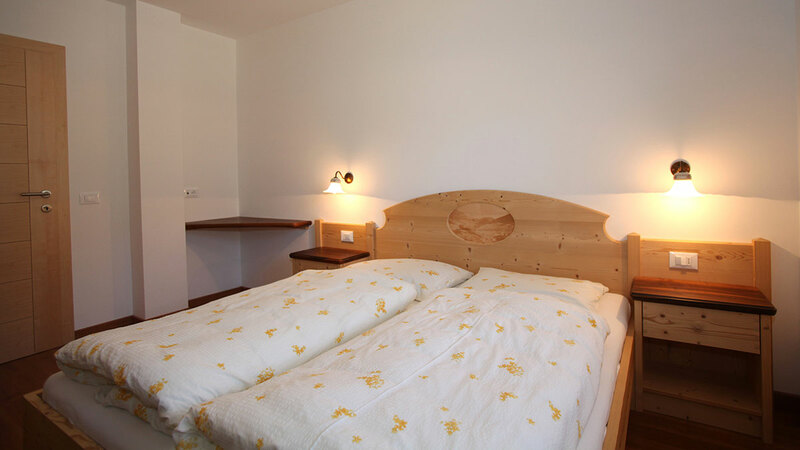 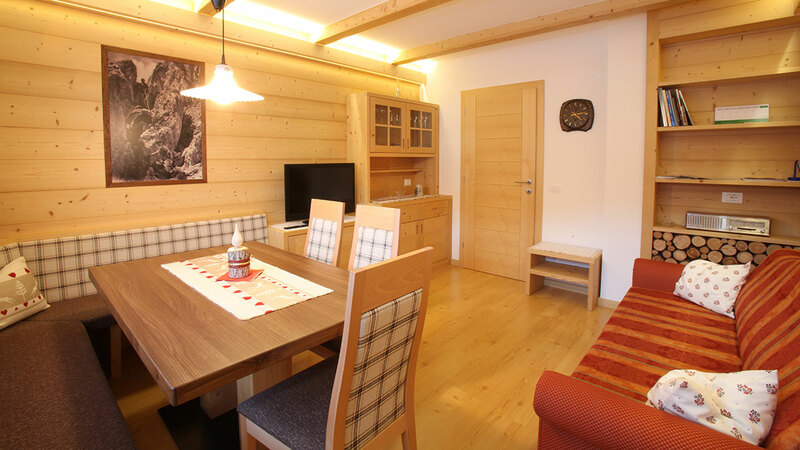 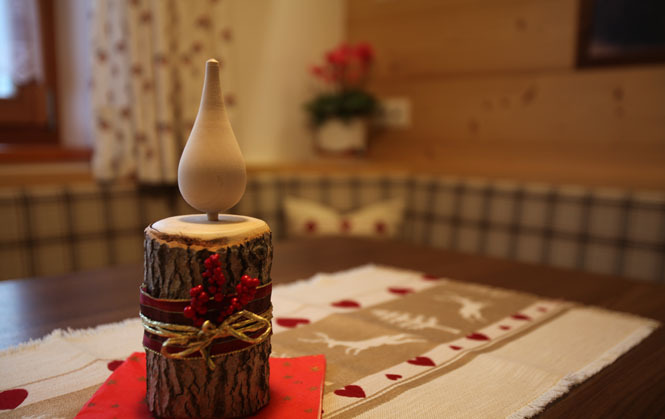 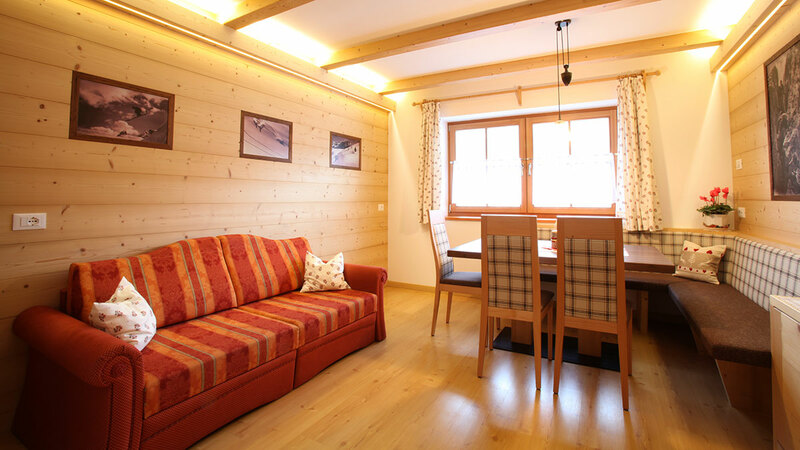 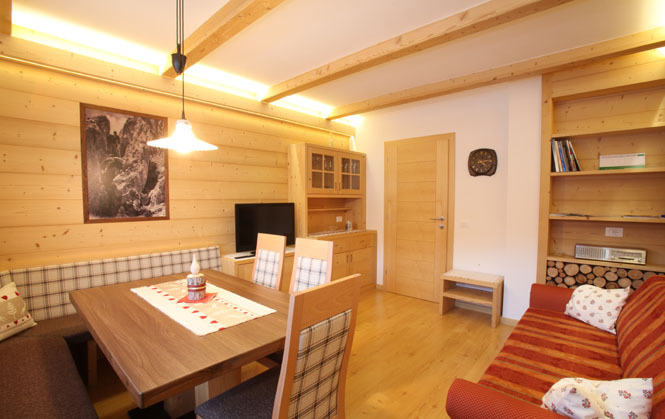 Your holiday accommodation in Val Gardena! 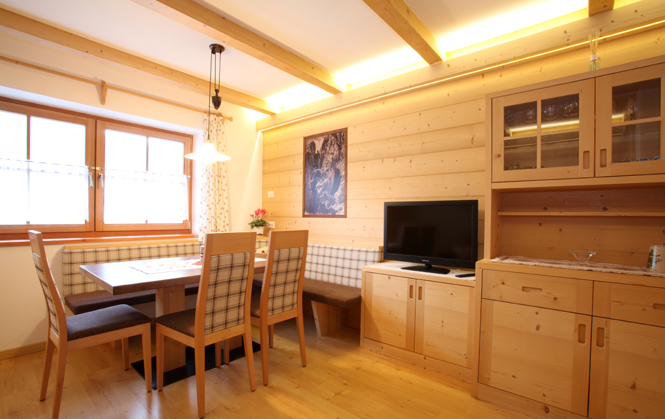 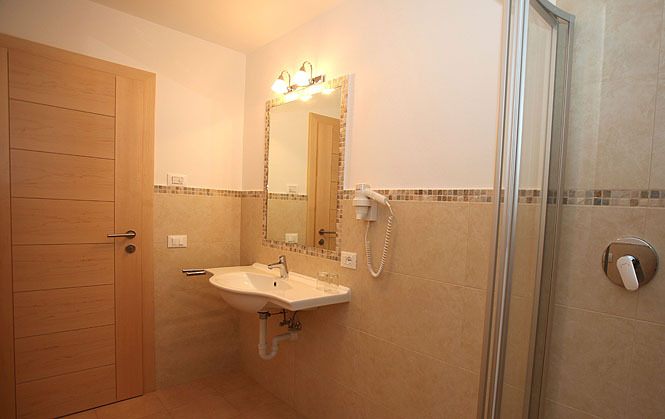 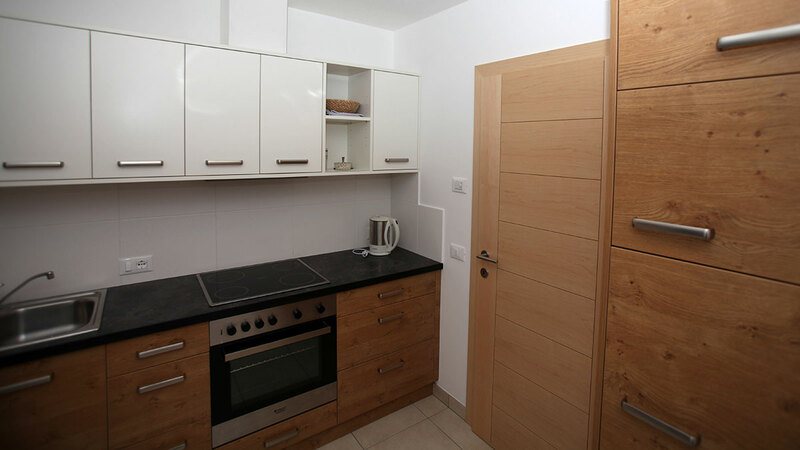 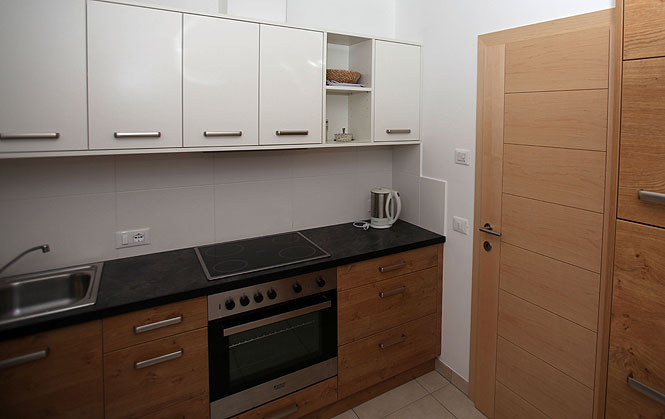 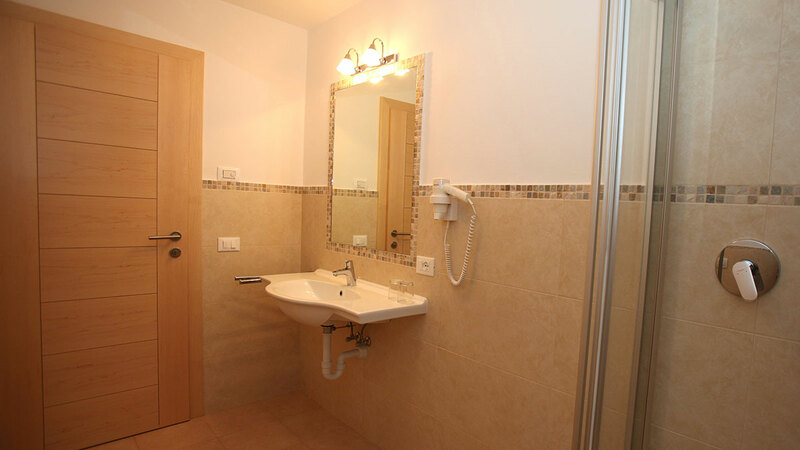 The apartment „Peter“ is located on the ground floor, and with 63m² it's designed for 6 persons. 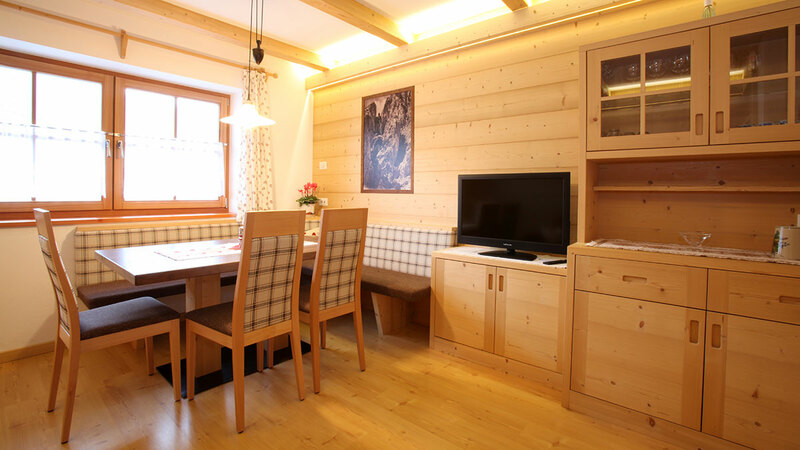 The apartment has got 2 double bedrooms, 2 bathrooms (shower, bidet, WC, towels, hairdryer), a kitchen (refrigerator, stove, hotplate, dishwasher, coffee machine), a living room with a 22 inch LCD SAT-TV and a sleeping-couch. 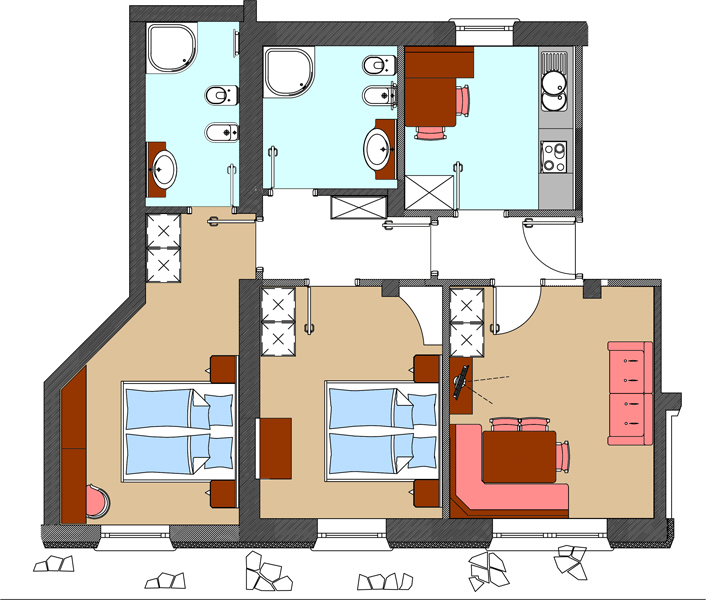 Internet access over wireless (WiFi) and over cable (ethernet).